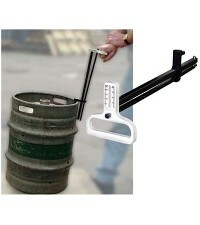 Floor Standing Mechanical Spring Auto Tilt Stillage suitable for all casks from 9 to 22 gallons. 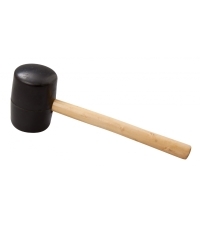 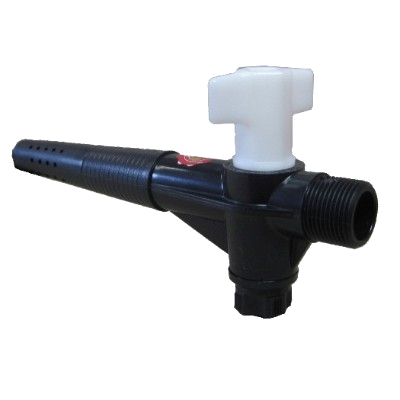 Used to extend the life of Cask Ales by only allowing external air to enter the cask when beer is drawn. 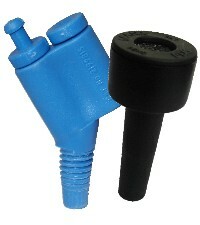 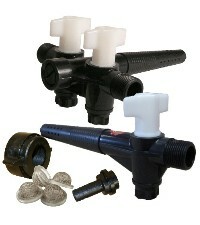 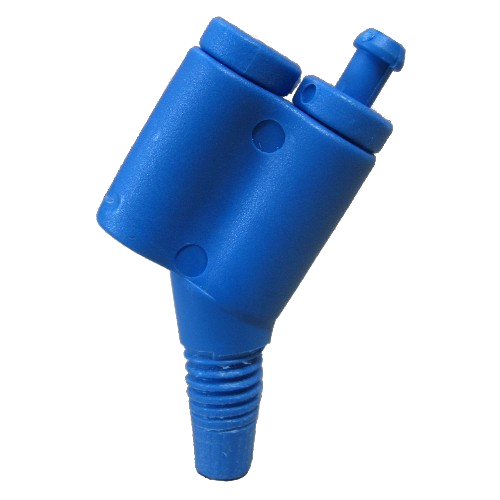 A high quality Single Plastic Cask Tap with a single threaded outlet available in three thread sizes ¾ BSP, Y or L thread. 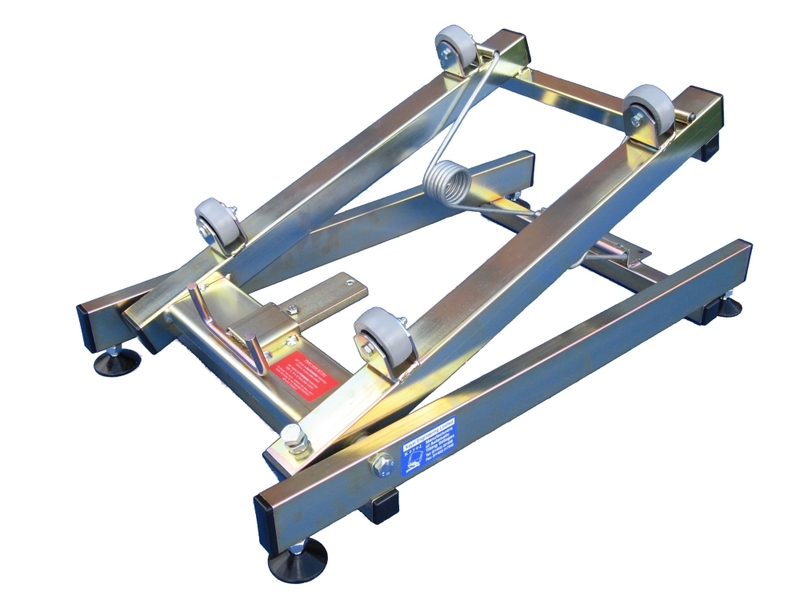 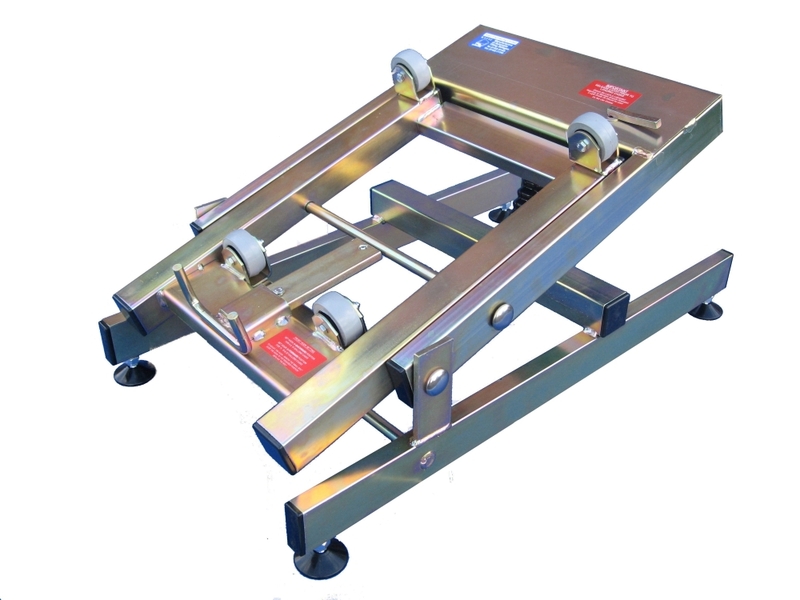 Floor Standing Hydraulic Spring Auto Tilt Stillage suitable for all casks from 9 to 22 gallons.